Welcome to the starting point of my custom Super Puzzle Fighter II Turbo arcade project! I’ve broken down each phase into several sub-pages so you can take a look at only the areas that interest you. Since this project wasn’t much of a construction/restore project, most of the work outlined below is simply putting things together. 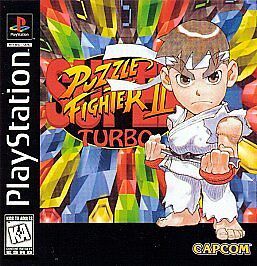 However, don’t let that fool you; this project spanned quite a few months and it represents my slight obsession with Super Puzzle Fighter II Turbo! Why Super Puzzle Fighter II Turbo? I discovered the arcade game while I was in high school. The first time I played it was at a little pizza place called Goldmine Pizza in Coarsegold, California. A friend of mine and I used to go up to Bass Lake every summer and when we weren’t out on the lake, we were finding local arcades or renting movies and/or video games from the local Blockbuster. Ahh, the good ol’ days! I was always a Tetris fan growing up (the NES version), so it was fairly easy transitioning to the world of Puzzle Fighter. 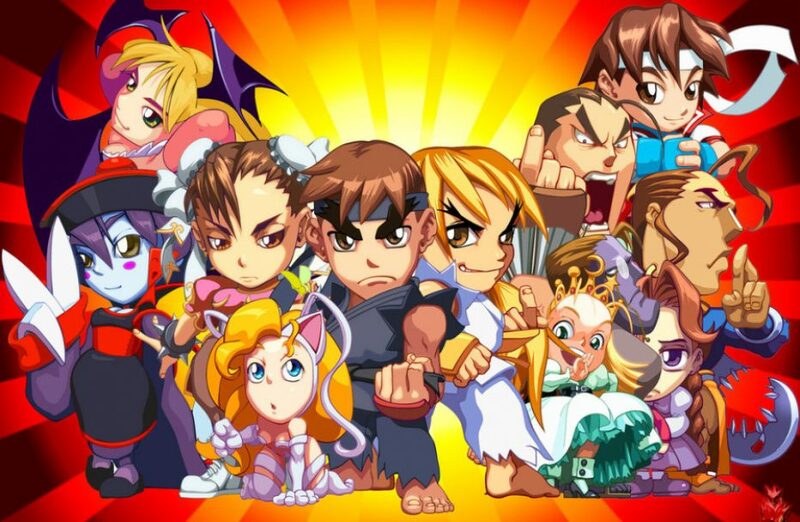 Add in the bonus of cute little Street Fighter, Night Warriors and Darkstalkers characters, plus more strategy than simply blasting away lines of colored blocks and you’ve got one amazing game! I was super excited when this game came out on the original PlayStation since I could now play unlimited free games with friends. But there’s just nothing like playing an arcade game on a real arcade cabinet. It wasn’t until I had my feet firmly planted in the arcade “hobby” that I renewed my interest in this game again. I had purchased every digital remake of the game since 1996 including the HD Remix version which made some needed changes, but again, I kept going back to the idea that maybe one day I’d be able to own the original arcade game. 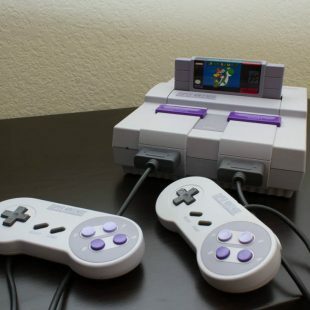 Emulators and digital downloads just weren’t going to cut it! 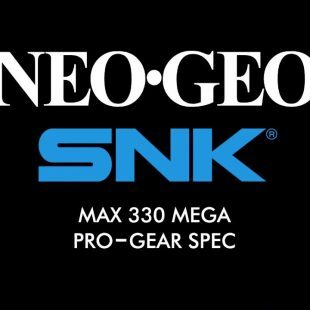 Fast forward almost 25 years after this game was released and what was once just an idea is now becoming a reality. It’s been a slow process, but I’m almost ready to wrap things up. Stay tuned to the above bullet list for direct links to posts containing photos and/or video clips of me completing this project.